We’re still learning who’s online. Let us know if we are missing something. Thanks! An excellent video based website for adventure bikers. A sizable website full of interesting content. Great website. Piles of content. A snazzy blog with beautiful photos. A relatively new website with some interesting looking content! A recent discovery of ours. Looks like another cool rally Aug 31-Sept 2 in Invermere, B.C. 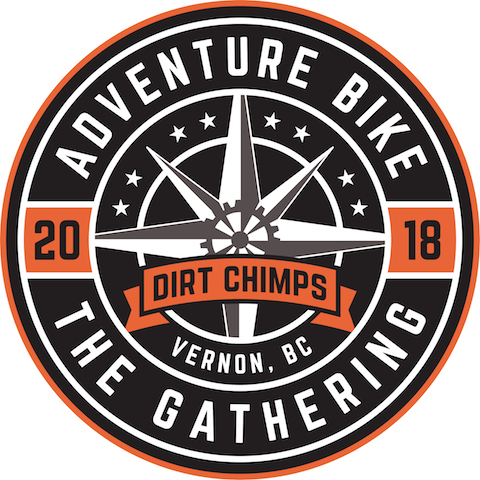 An annual event between Vernon and Kamloops that attracts both dual sport and adventure bike riders. A sizable rally in Quebec, Canada. A massive forum for adventure bikers! A busy forum for dual sport and adventure bikers that is somewhat focused on British Columbia. Perhaps the single largest collection of snowbikes ever, and we host it yearly.